Need a ride to or from Mitchell or O'Hare Airport?Limo Party Bus Milwaukee has got you covered. Our Milwaukee limo service drivers will pick you up on time and will take you to and from the airport in comfort and style to your meeting, hotel, home or to wherever it is that you need to go. Our professional drivers pay attention to every detail and will get you to and from your final destination safely. So, book a limo airport shuttle with Limo Party Bus Milwaukee today. One of the many benefits of booking your next Milwaukee limo service with Limo Party Bus Milwaukee is that our limos provide you will the privacy you need to work, read, or relax and not have to deal with parking, rush hour or any pesky traffic jams. Our airport shuttles save you time, parking, fuel costs, and just enable you to relax and enjoy the time even leading up to your flight. We all know how hectic it can be when you're traveling so, you might as will begin your vacation a little bit early with a VIP limo or party bus shuttle experience. You've worked hard to get to this vacation so why not start it out in comfort and style. Our prompt drivers will pick you up, take care of bags, so you can sit back, relax and start to enjoy your much needed time off. 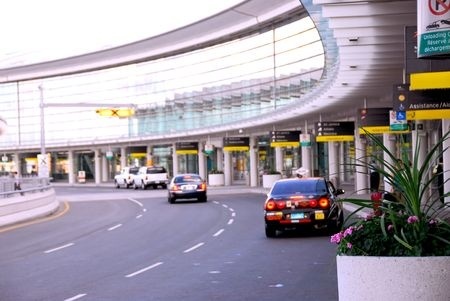 Our Milwaukee airport limo service drivers monitor your flight status so regardless if your flight is running early, late, or right on time, once the wheels hit the ground our drivers will be there waiting and ready to get you to your final destination.